That's it I need to say it, I really need to say it. It's almost to big not to say it, but I'll try to contain my excitement. 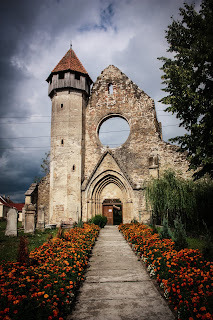 I love Transylvania. There is so much variation in the land and in the cultures that lived there, and still live there. I do like finding out about the people and learning what the histories of each group was like. Of course each culture has their own take on history int eh region but that's what makes it all the more interesting. the Romans put Transylvania on the map. 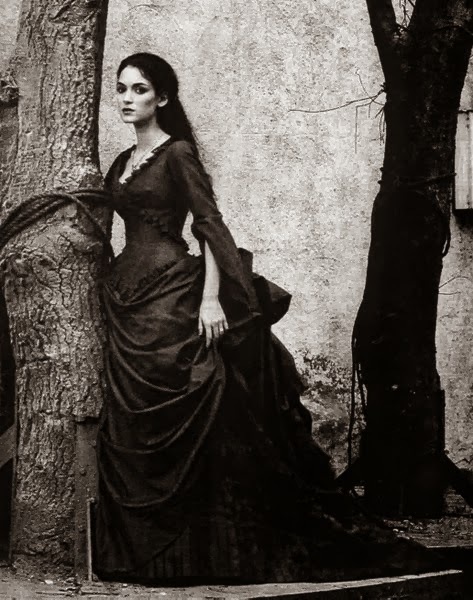 Then the Countess of Transylvania. I could go on but I won't.. or at least not this blog. Please do not forget the italian contibution to the Transilvanian history. As someone said, "Italians made modern Romania". This reffers mainly to the infrastructure but also to arts and medicine and includes, of course, Transylvania. Italians (that I consider now apart from the antique Romans from Italian peninsula) came in T. all along the Middle and Modern Age. They were assimilated by the Saxons and Suebi (Schwaben), but also lived in italian communities. Italians had a consistent contibution in building the Transilvanian railways, tunnels, roads, houses and great palaces and in architecture, painting and other arts. Please do not forget the italian contibution to the Transilvanian history. As someone said, "Italians made modern Romania". This reffers mainly to the infrastructure but also to arts and medicine and includes, of course, Transylvania. Italians (that I consider now apart from the antique Romans from Italian peninsula) came in T. all along the Middle and Modern Age. They were assimilated by the Saxon and Suebi (Schwaben), but also lived in italian communities. Italians had a consistent contibution in building the Transilvanian railways, tunnels, roads, houses and great palaces and in architecture, painting and other arts. To Anonymous: They have killed our spirit, a big part of our culture and our own identity. Whose spirit? You didn't tell us. Romans can not be part of this, because they came many century before the name "Transilvania" has been invented. 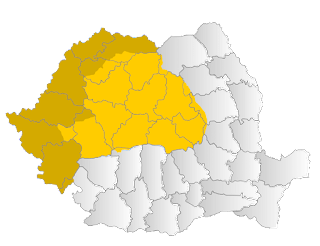 The language (Romanian) and the name (Romanians) of the biggest ethnic group in the zone are a Roman heritage. Concerning "ungarians": I would prefere the use of the term "magyars". When we go back to years 700-800, "hungarians" could mean inhabitants of Pannonia (that used to be a Hunnic possession, hence the name), i.e. daco-romans, as magyars did not arrive yet in the zone. When they came later, they used for the first time the name "Transylvania", "the land after the woods". One has to explain how they killed the spirit... of what? Concerning "Germans": Germanic populations in T. have many branches and they interracted in different ways and periods with the country's history: the Goths (not really germanic), Teutons, Saxons, Flemish, Luxembourgers, Suabi, Austrians a.o. As I now, they build the urban T. All the big and most of the small cities were created by Germanic communities. Is this bad? It is true that, after a good cohabitaion for several centuries, magyars began an oppressive and discriminatory rule, with the complicity of the related Szekely, Saxons and later Austrians. That's why I think they lost the moral right to rule in this country from now on. However, their administration played an enormous positive role in the evolution of the Romanian culture as they preserved the use of Latin, a language avoided by the church in other Romanian countries from the XIVth century. Therefore, Romanian scholars from T. were the first to rediscover and affirm the Latin origin of Romanians.